January and February are no longer a month for us without a tourists. At least not Castle Loucen. The Castle is first time opened around the clock, so in the coldest months of the year. Castle gates are open to attract your curiosity and make you to see the Castle in a way you have not experienced yet. January at the Castle will be really mysterious Already with the advent of the New Year announced his visit – Fantomas. The famous hero of movies with together with Prince Thurn - Taxis met this fall, when the castle opened to the visitors in the beginning of the season starting with an exhibition of costumes and props from the television series Arabela. He was unforgettable. Visitors and Prince himself were impressed. Impression was do powerfully, that the Prince decided: Resolutions to reveal if possible in January, a closely guarded family secret. With help of Fantomas. The famous film character a personification of a brave and honest professional accepted the Prince offer under one condition: to help in the quest Fantomas invites assistants to the Castle. They will arrive as ordinary tourists. Fantomas among them will choose some of them as his assistants. He will take them through the Castle and help him to reveal a closely guarded family secret. The Prince is the first member of a noble family who wants to open a family thirteenth chamber. He wants to undo for old family sin and, why not admit it, take it as a bit of financial success. 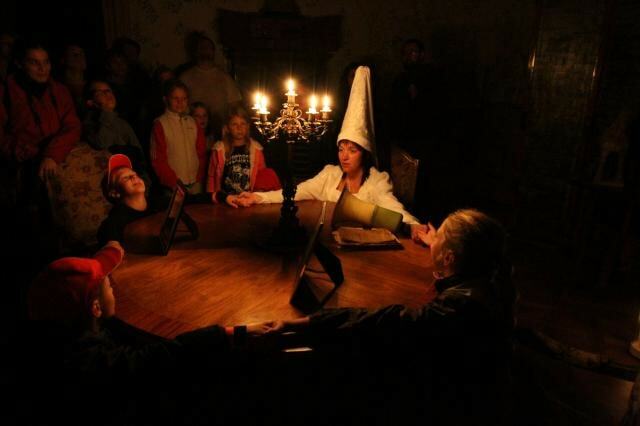 Will this quest for family secrets be a success for all the brave participants, or it runs a high risk as well? 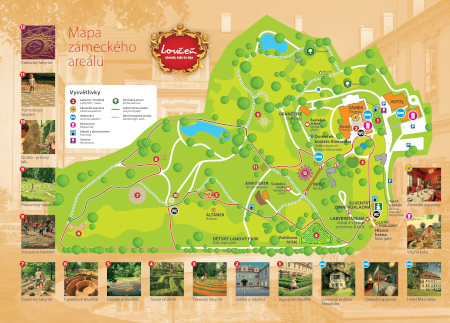 Interactive tour – unique, genuinely modern, which you will not find in any other Czech castle or chateau, you can experience first Saturday in January and every Sunday, always from 10 to 16 o´ clock. You will not be passive visitor. You will become directly involved in the great quest with an unexpected conclusion. There are only two conditions: age from 3 to 93 years and will to work with Fantomas, who will be your guide.